The Chamber hosts a wide variety of events to benefits our members, the business community and the community at large. We often invite special guest speakers to these events to share their ideas and expertise. 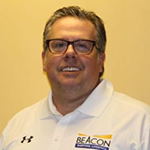 John M. Norcia, CIC, LUTCFAllstate Exclusive Agent and Owner of John Norcia Family Insurance Agency... click here to read more. Sonya Kinch, Benefits SpecialistSonya Kinch owns Kinch Benefit Consulting, LLC. She started as an agent... click here to read more. 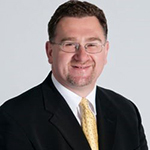 Christopher N Brook, PrincipalBrook Insurance Associates, LLCChristopher Brook has been an agent since 1997, working... click here to read more. 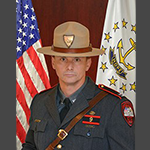 Captain Alfred, a twenty one year veteran of the Rhode Island State Police, serves as the... click here to read more. 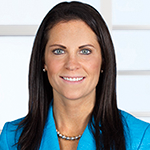 Kathryn Rattigan is a member of the firm's Business Litigation Group and Data Privacy +... click here to read more. 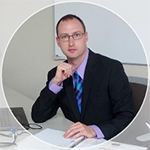 Jesse Roberts is an IT/Cyber Security professional with over 20 years of experience in the... click here to read more. 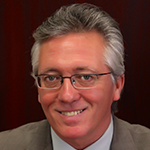 Jeffrey S. Deckman is a Capability Expert. His expertise is in identifying, documenting and then... click here to read more. Every day I get to help people transport vehicles all over the world. Whether an... click here to read more. 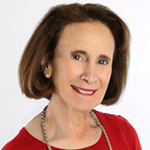 Patricia Raskin, M.Ed., host of The Patricia Raskin Show, is a , multi-media radio talk... click here to read more.